Mark and Grant get right down to business. 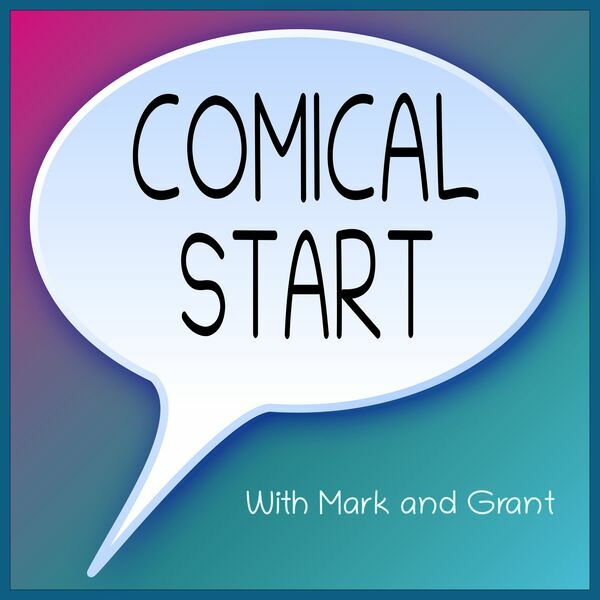 Grant brings an Adam@Home comic to discuss resilience in life, and what allows us to manage change. And bad things. They also get a little off topic, but what's new? Mark brings The Argyle Sweater to discuss tipping culture, and to make some bad puns. Grant is only somewhat amused.